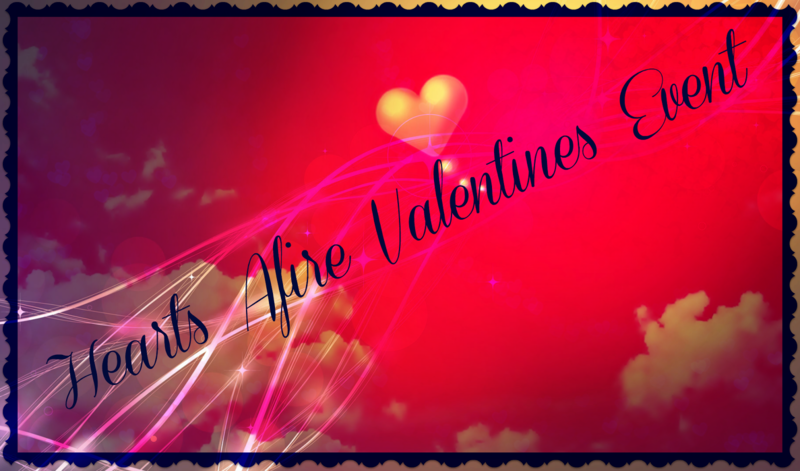 Welcome to the Hearts Afire Valentines Event! This event is hosted by Dixieland Reviews and Co-Hosted by Giveaway Bandit, Keeping Up With Makayla, Mom at 40, Mom ‘N Daughter Savings, The Noise of Boys, Susie’s Reviews & Giveaways There will be eight (8) winners with one (1) prize per winner. Great odds with this one and if you don’t enter you cannot win! These are fabulous prizes. A gift for Him. 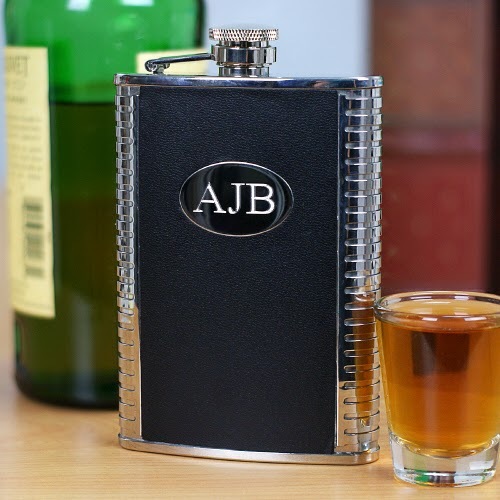 This leather bound flask would be a perfect gift for your guy, and you can have it personalized with his initials! 9th & Elm has a variety of products that are perfect as gifts for your Valentine! Sign up for 9th & Elm here. The arv of this prize is $46 Purchase yours at 9th & Elm. Not signed up? Take a moment and sign up for 9th & Elm. Sample photo of some of the available candles. 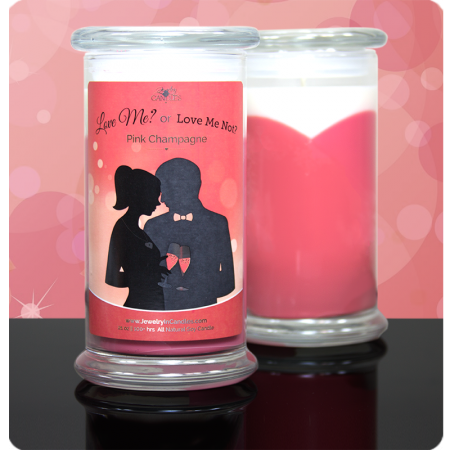 Winners Choice of Candle up to $25. See a review here. The arv of this prize is $25,00- Purchase yours at Jewelry in Candles by Nicole http://9thelm.go2cloud.org/aff_c?offer_id=2&aff_id=1954Casey. 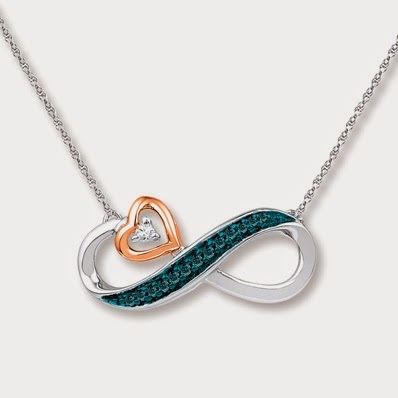 This absolutely GORGEOUS Infinity Necklace with 1/20 CT TW Diamonds in Sterling Silver and 10k gold. ARV of this prize is $109- You can purchase one at Kay Jewelers. 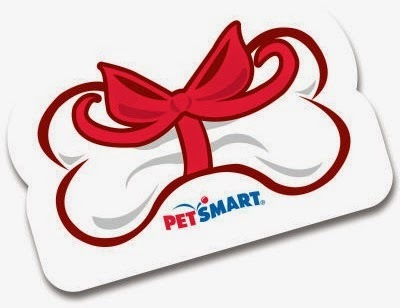 This is the gift that will keep on giving! 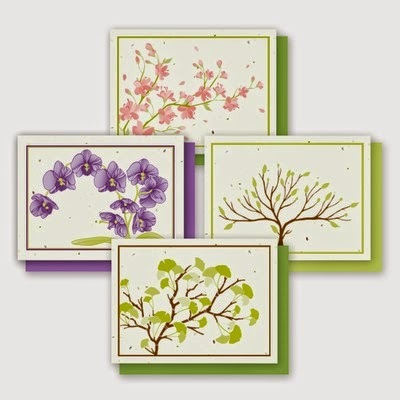 Winner will have their choose a four pack of plantable greeting cards! Read a review here. You can purchase them here in the specialized gifts section. 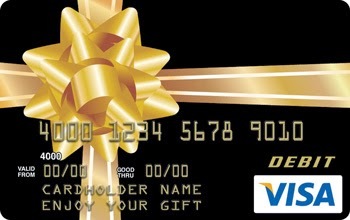 For that little black dress you want to buy to wear for Valentines Day, rent a Limo, or take a short road trip, whatever you want to make Valentines Day super special, this $500 Gift card will help out! Arv: $500 Do you love to travel? Get Cash back on ALL your travel booking! Visit Our World Travel to book! This event is open to residents of the US and Canada aged 18+. Void where prohibited by law. All entries are combined and ran through random.org to ensure a fair drawing. Winner will be notified via email and will have 24 hours from the time stamp on the email to respond with their information. If no response is received, winner will forfeit the prize and a new winner will be chosen. Winners will be announced on our Winners Page. Participating bloggers are not responsible for shipment of prizes. 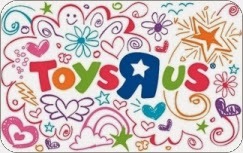 All prizes will be shipped directly from the sponsors. All entries will be verified, and taking an entry without doing the task can disqualify you. All tasks other than the very first one on the main Giveaway Tool are OPTIONAL, however for each task you complete will give you a greater chance of winning one of the prizes. If you have any questions, please contact marie@dixielandsdeals.com. Companies: We are currently seeking sponsors for BloggerBash and BlogHer, both to be held in NYC July 16-18, 2015. 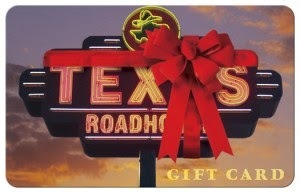 Contact Marie@dixielandsdeals.com for pricing options. Get your brand out to thousands of bloggers in one place! I like the Nautical Tote & Crossbody bags.